See below for the latest information on what's happening across the Mornington Peninsula. There is always a lot going on across the Mornington Peninsula. You can also stay up to date via our social media channels, or subscribe to our eNewsletter. For more information on regional tourism news, please contact Angela Cleland, Director Operations and Industry Relations on 0431 407 333 or angela.cleland@mprtb.com. 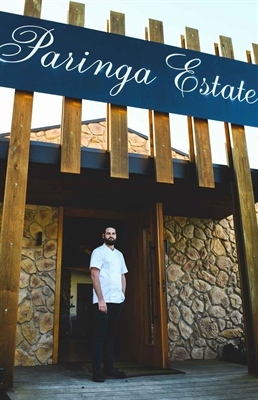 Paringa Estate are delighted to announce the appointment of Simon Tarlington as Head Chef. 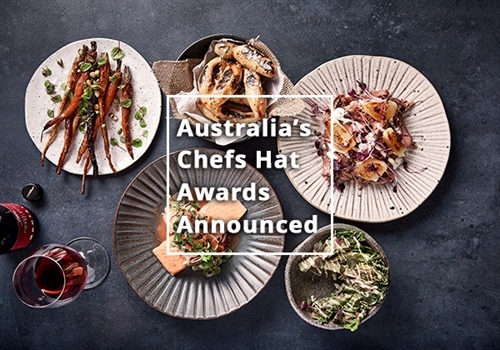 Simon not only brings his considerable expertise to Paringa, but a team of new chefs, and experienced sommelier, Eric Wagnon (ex Marque, Paper Daisy and Highline). 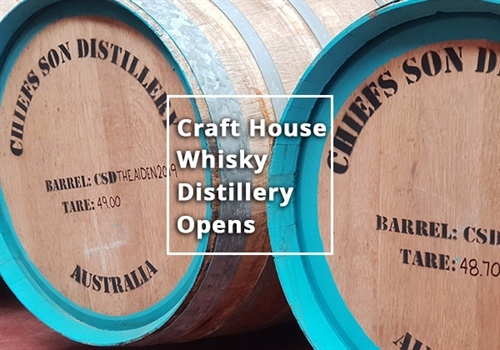 The much-anticipated Chiefs Son Distillery opens Wednesday March 20 at 10am with their first ever whisky release – and a first ever whisky for the Mornington Peninsula! 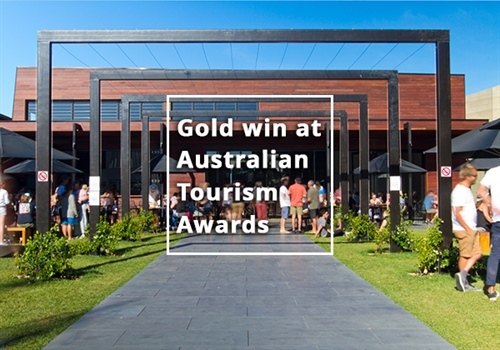 St Andrews Beach Brewery has won the prestigious Gold award for New Tourism Business at the 2018 Qantas Australian Tourism Awards’ night-of-nights in Launceston. 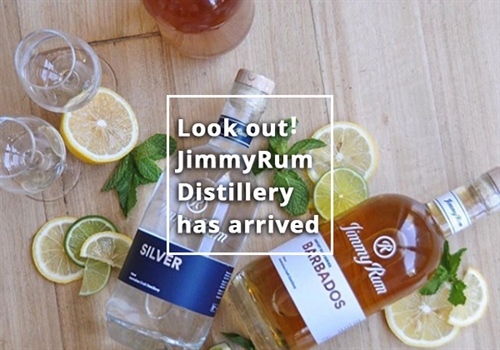 The latest to join the Mornington Peninsula’s craft distillery network is the JimmyRum Distillery in Dromana. Founder and head distiller, James McPherson has decided to take his passion for rum to a whole new level and build Victoria’s first and only dedicated Rum distillery - now one of only a select few across Australia.